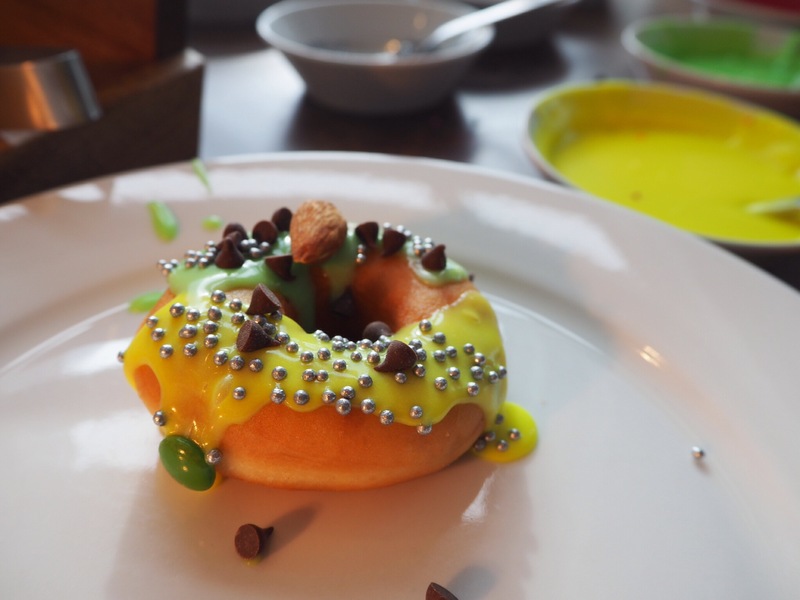 DIY doughnuts, a DJ, unlimited bloody Marys and a myriad of desserts – no, it’s not a Hollywood party, it’s bottomless brunch at the W Hotel in Bogota! And if you think this is an unattainable dream reserved only for society’s elite, think again… at $23 per person, it’s an absolute steal! 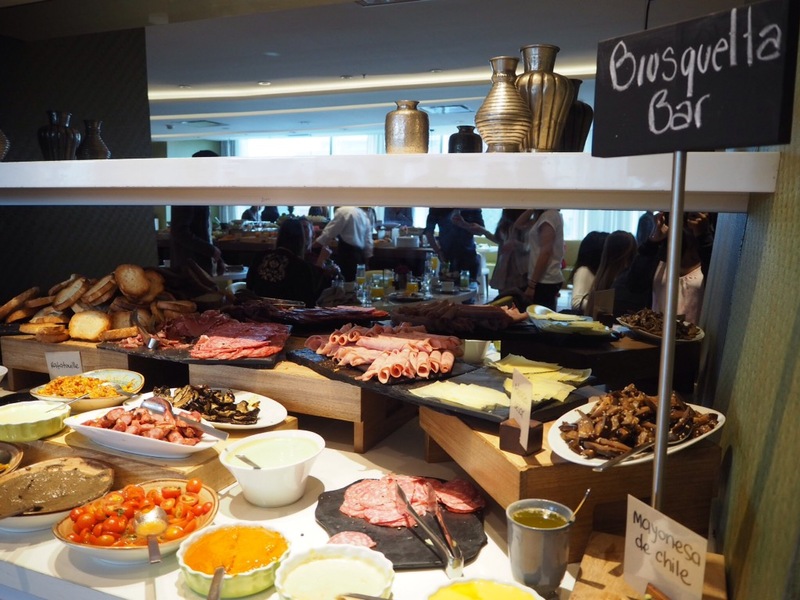 Considering that a (below) average bottomless brunch in London is usually at least £30, this is certainly a worthwhile indulgence. 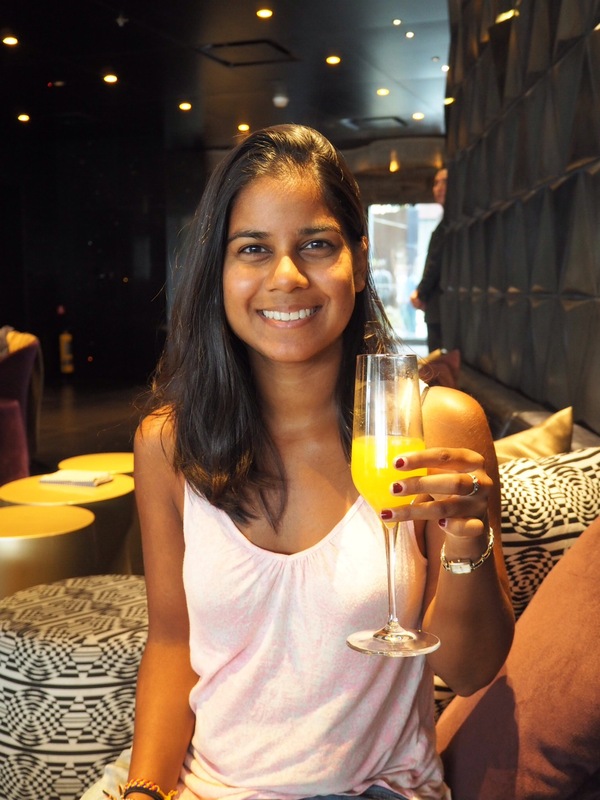 Even after 5 months, the little things about travelling will never fail to amaze me. 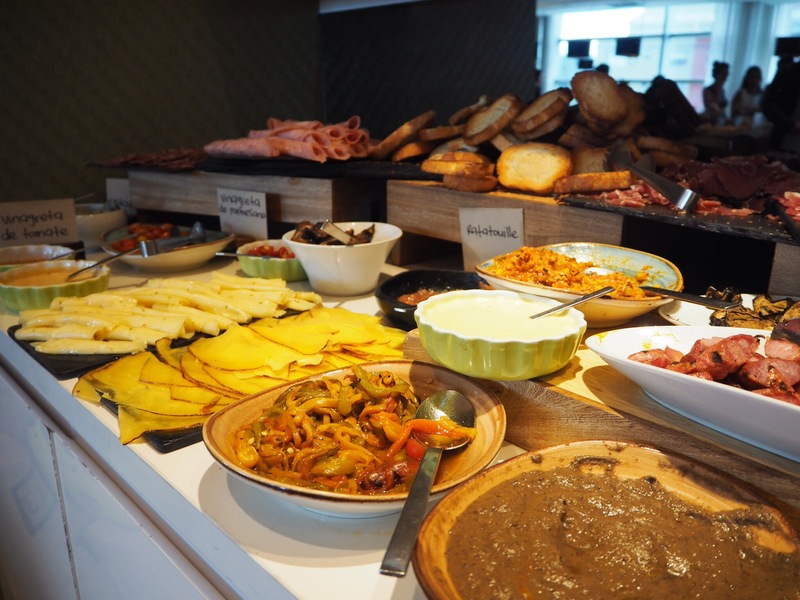 Thanks to a chance encounter on top of a giant hammock in Minca, Northern Colombia, we were led to a decadent and limitless brunch at the top class W Hotel in Bogota. Who would have thunk it? 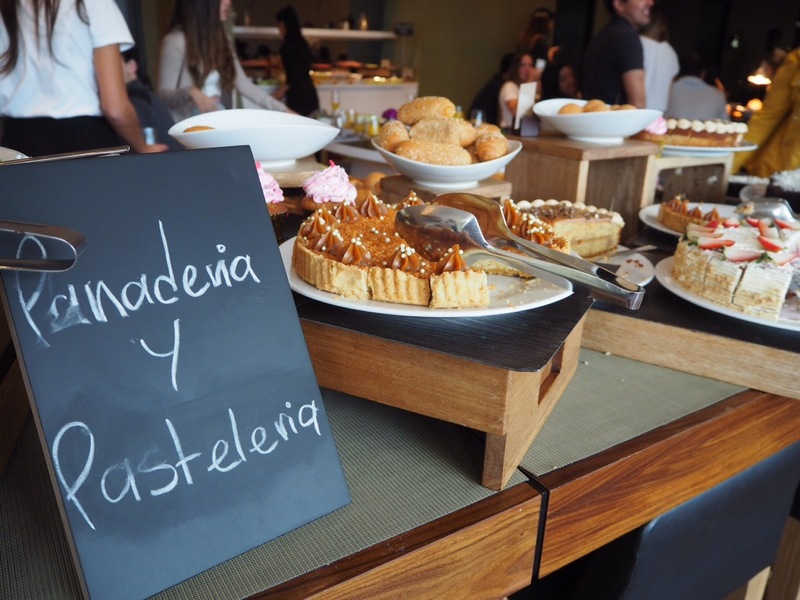 The W Hotel is located in the financial district of Bogota, and its Sunday brunch was the perfect way to spend our last day in the country before flying back to Peru to conquer Machu Pichu. 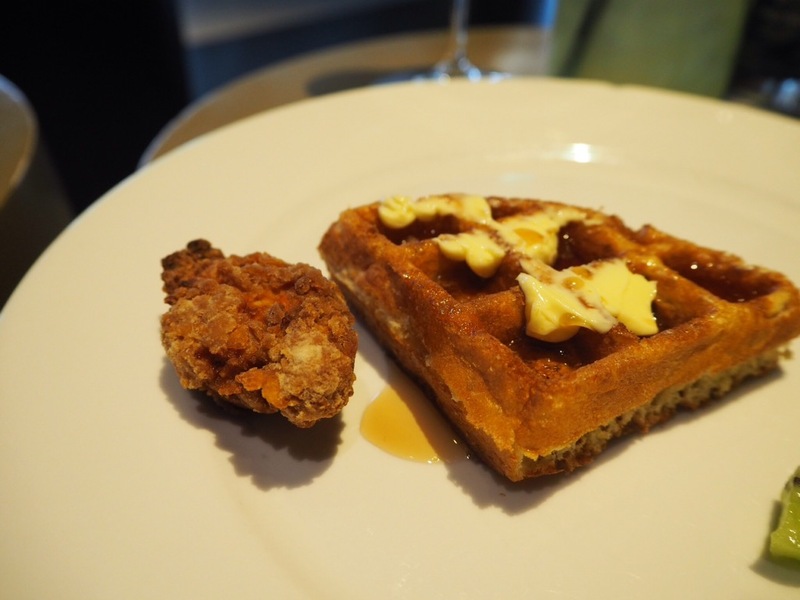 I’ve had my share of brunches, but this one was different for a number of reasons. 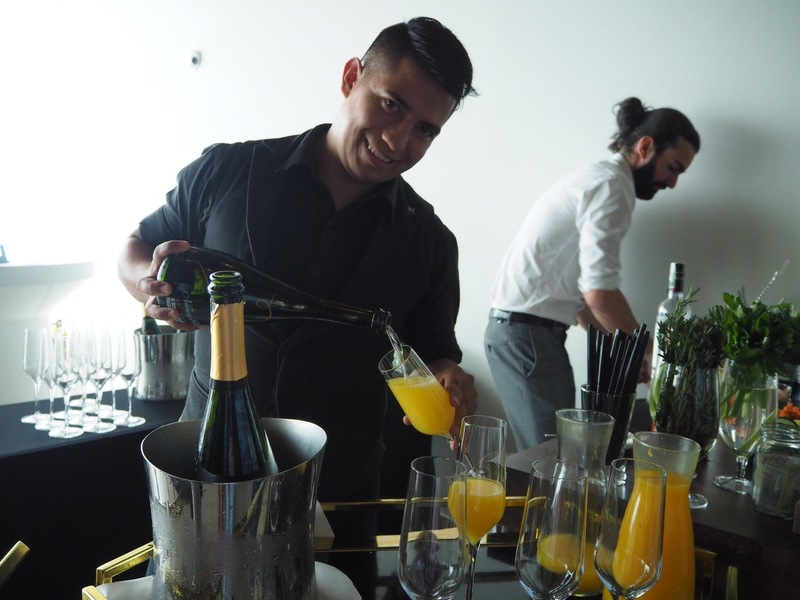 Despite being at an exclusive and luxurious hotel, it felt casual and open due to the young DJ in the corner and the contemporary decor, and the smiling staff made us feel welcome immediately. 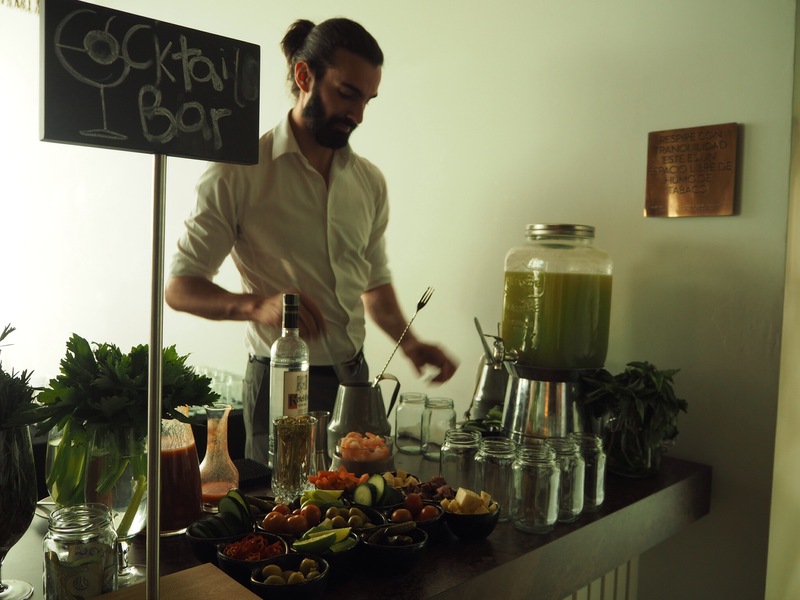 We began with cocktails… and were treated to limitless mimosas, Bloody Marys, and a gin-cucumber-basil concoction (the latter was by far the favourite). Due to a charming hipster bartender who switched out our empty glasses for full ones even before we took the last sip, we were soon very merry, and whilst the hangover the next day was a killer, it was definitely worth it! 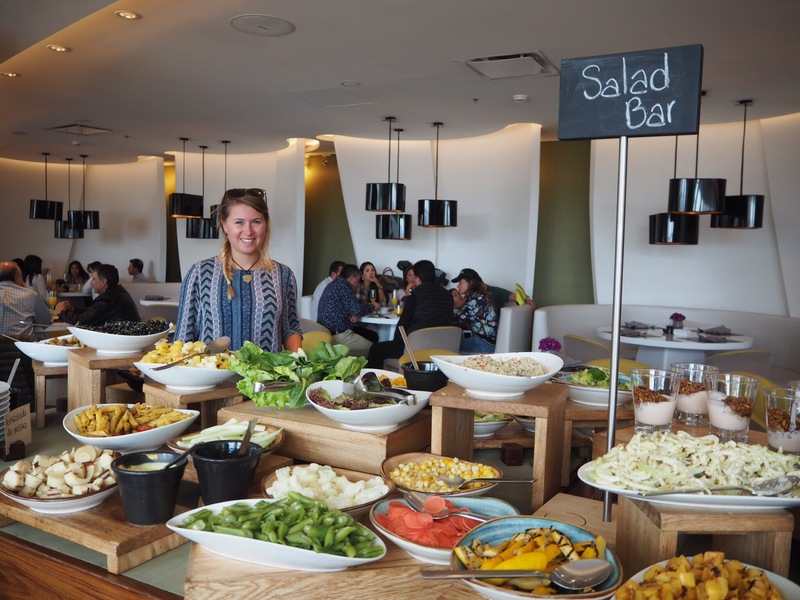 The salad bar was beautifully colourful, so we felt we were still getting our vitamins despite indulging in all the desserts afterwards. 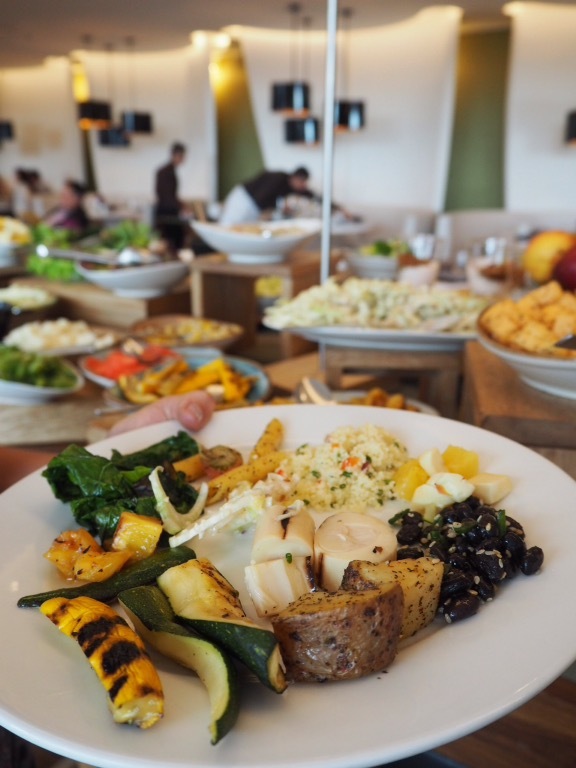 A favourite here was the abundance of roasted vegetables (including artichoke), and crispy spicy chickpeas. If I had to choose one dish that has defined South American cuisine for me, it would be ceviche. 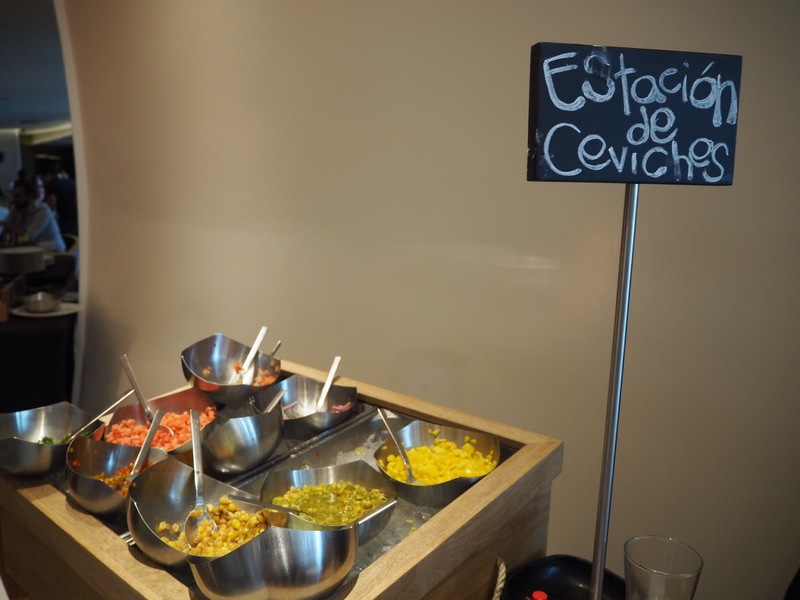 After learning how to make it in Lima, I simply cannot get enough, so the ceviche station at the W Hotel was right up my alley! 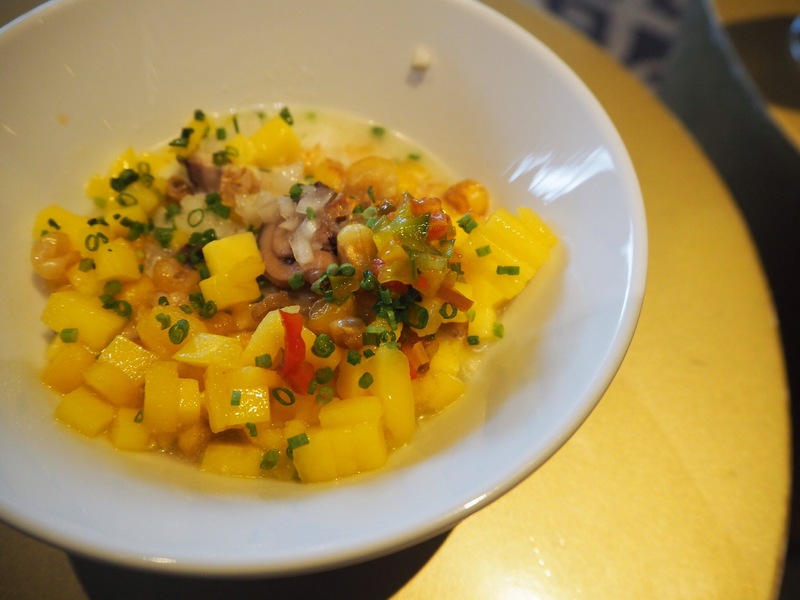 Unfortunately, the waiter’s hand slipped when he poured in the lemon juice, making the acidity slightly overpowering, but the octopus was incredibly tender without a hint of chewiness, and the mango was a lovely sweet touch. It took a lot of self control not to return over and over! Food-wise, the only flaw for me was in the meats. 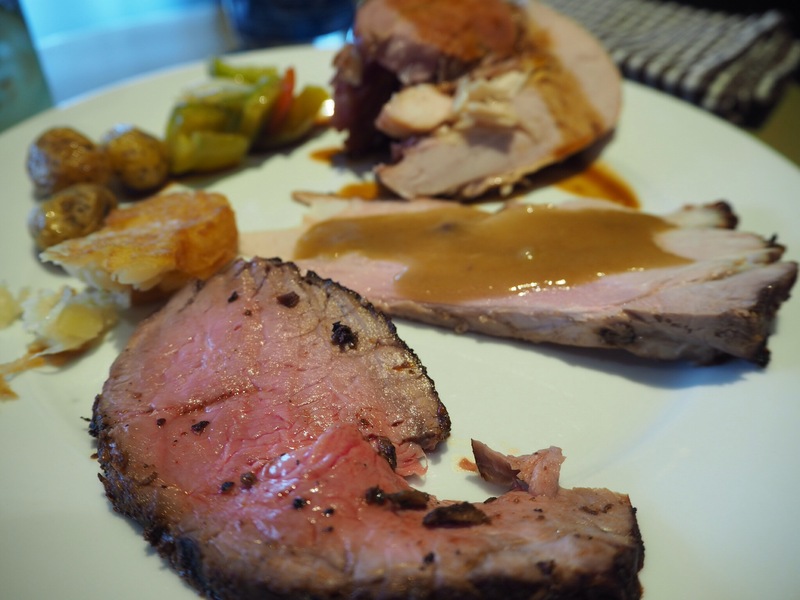 Whilst the filled turkey was absolutely stunning, both the roast beef and pork were a little chewy, as well as the fried chicken that went along with the waffles. This might have been due to it being the end of the day, and the meats had been sitting there for a while, but it was a pity. We tried to save room for dessert, but due to the slightly large pieces of cake, we were sad to have wasted some of it. 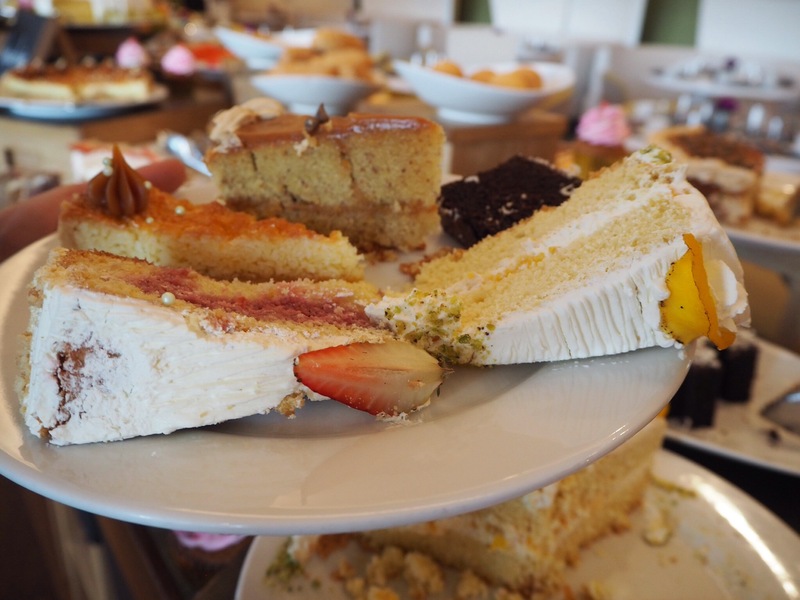 However, I cannot fault any of the pastries – the sponge was fluffy, the coconut was the perfect sweetness, and it all looked as though a perfect pastry chef had assembled it (which no doubt it had!). After all this indulgence, we lay back and watched the room spin around us. 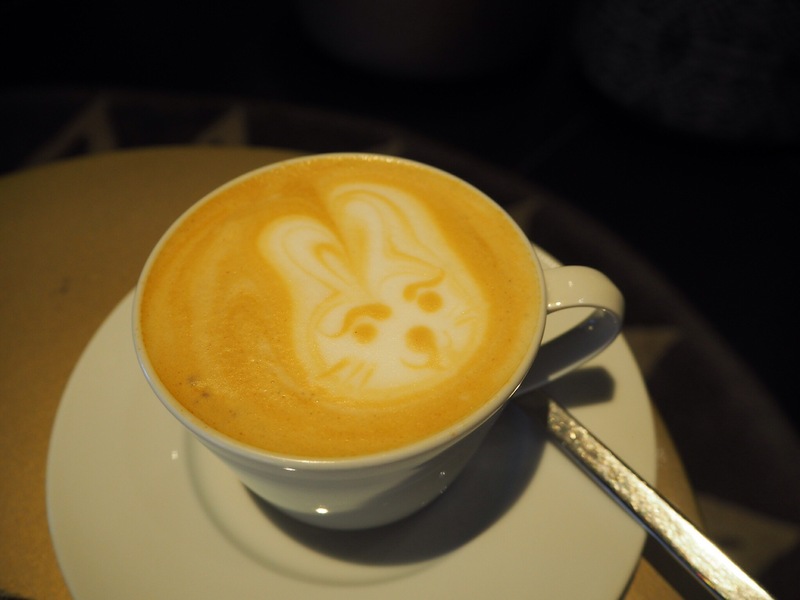 The friendly and attentive service made sure we were OK though, and brought us a coffee to perk up with an adorable rabbit in the foam! This was true Colombian coffee, and unlike a lot of places in South America, the milk definitely was not powdered as this concoction slipped and slid down my throat. 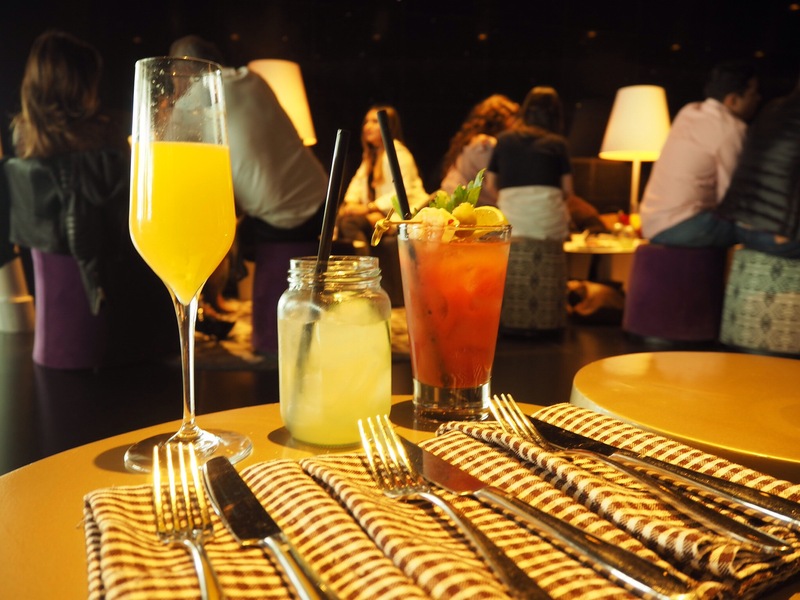 Sunday brunch at the W Hotel Bogota is priced at USD 23 per person. I received it free of charge, but as always, all opinions are my own. 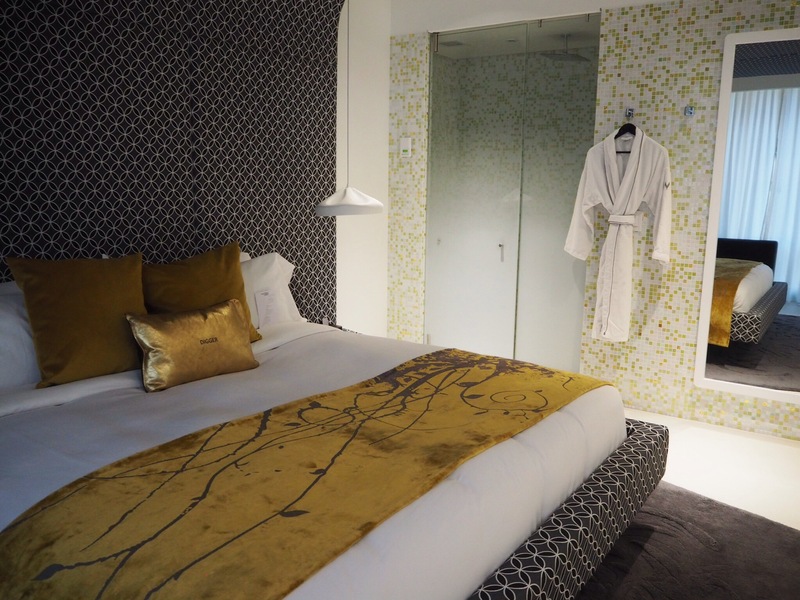 Rooms at the W Hotel Bogota start at around USD 265 per room (subject to day of the week and season). We are shortly embarking on a trip to Colombia. This looks great. Any other suggestions? Definitely! 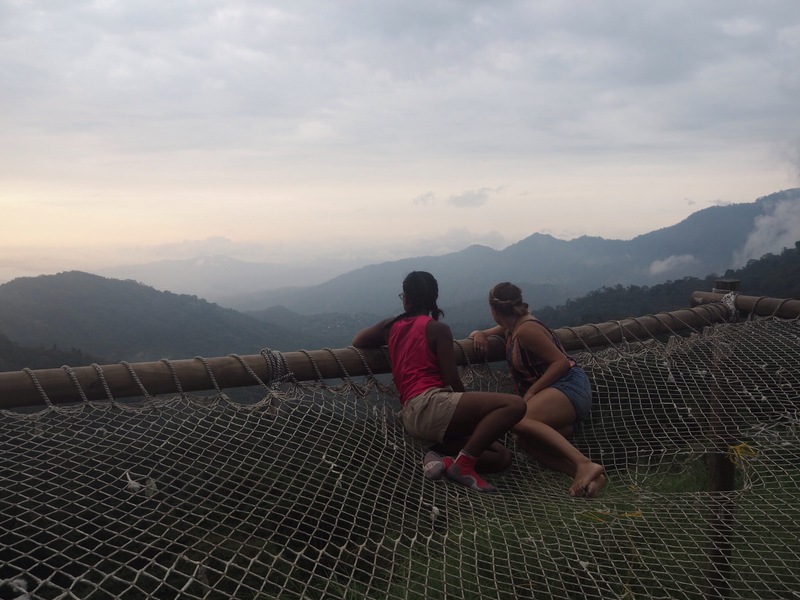 If you’re going to Medellin, check out my latest post on a restaurant there called OCI 🙂 Tayrona National Park is gorgeous as well, and don’t miss Salento and the coffee region!